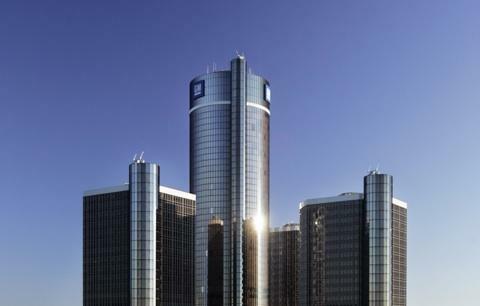 GM is moving to more high-tech vehicles, Kudla says. He says that move, paired with "the cyclical downturn in the industry that they're getting in front of," has influenced the layoff decision. GM has not yet responded to a request for comment.